Families are an important and rapidly growing part of Redeemer. There are many ways for families of all types to worship, learn, and serve together. All of our Nursery and Children’s Ministry staff and volunteers are required to have a background check and training prior to volunteering. A Nursery is provided from 9:30AM – 12:00PM for children younger than 5 years old. Many parents choose to come get their little ones and return to the sanctuary with them before Holy Communion begins so they can participate in it as a family. During our 10:30 service, children from ages 5-10 are invited to gather in Kid’s Praise. 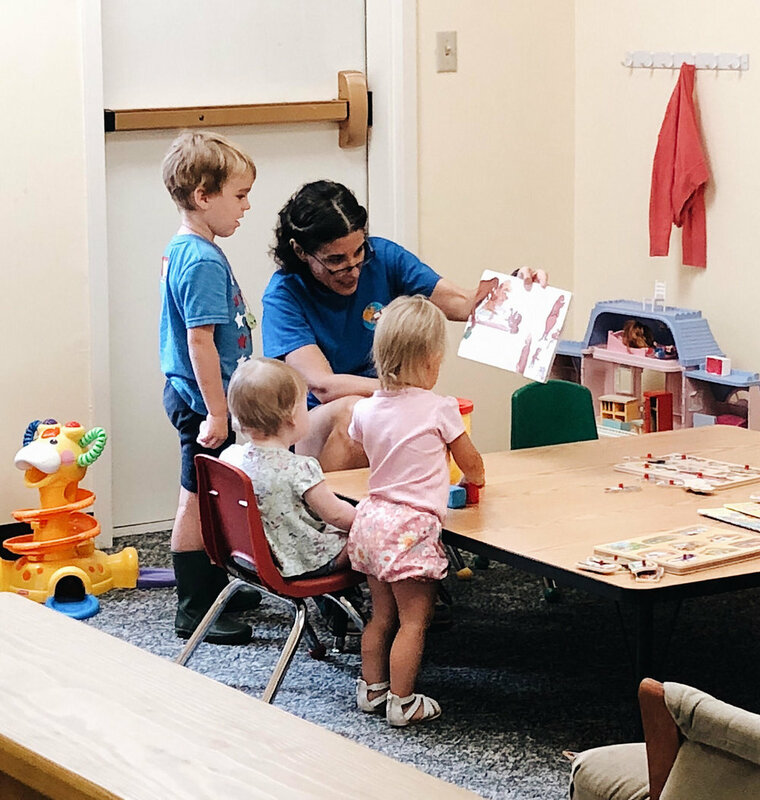 Here they will build community and knowledge of Christ in a child-centered environment as they engage in Gospel-focused lessons, prayer time, and activities. 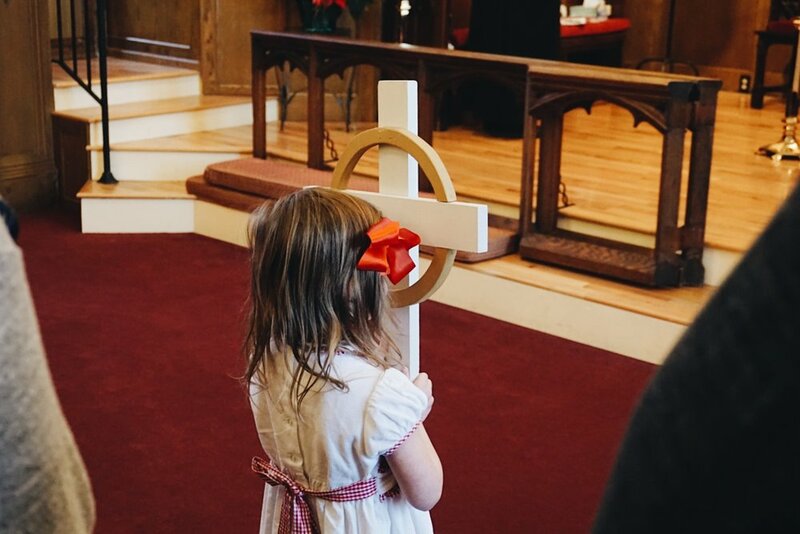 Kid’s Praise follows along with the lectionary to encourage families to immerse themselves in our faith together. After Kid’s Praise, children return to the sanctuary to participate in Holy Communion together with their parents. Our youth participate in events throughout the year which include fun activities as well as service projects. In addition, confirmation classes are held along with other learning opportunities about the Bible, our faith, and growing in a relationship with Jesus.